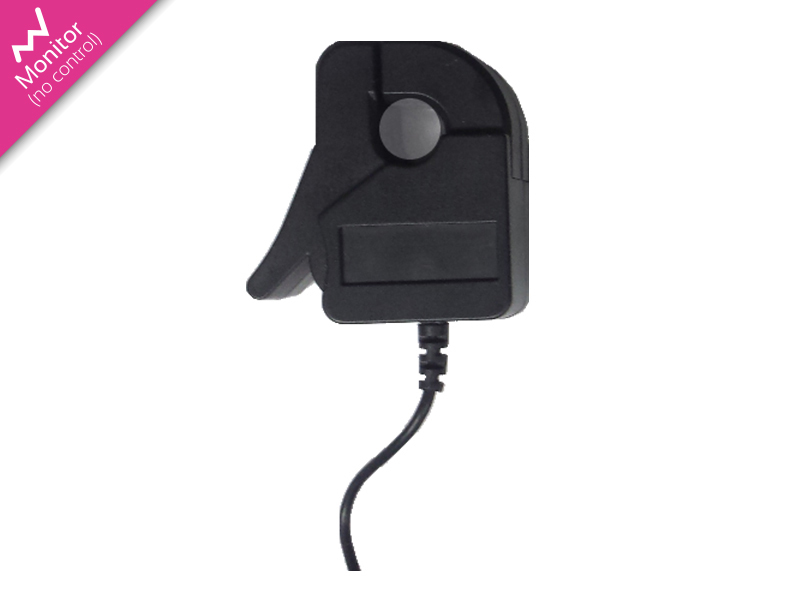 If you have lost or damaged the clamp for your MiHome Whole House monitor then this replacement part should be used. The clamp is tuned to the meter and is the only way to ensure accurate readings are obtained. Simply clip over the live or neutral wire at the meter and plug the jack plug in to port one of your Whole House Monitor.